Chances are if you’re reading this, you have been to a convention. Whether it was for comics, video games, or anime, you likely have been to one and stood in the sea of your fellow fans. 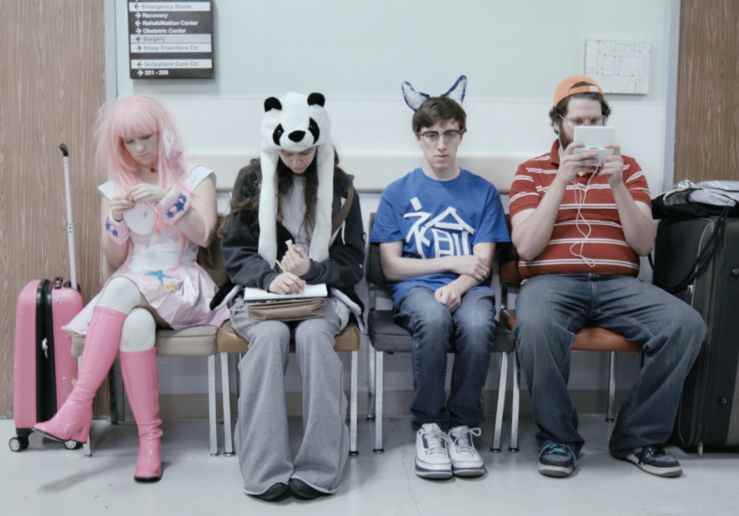 Fellow fans who sometimes can be difficult or uncomfortable, and web series 2 Kawaii 4 Comfort understands that pain. 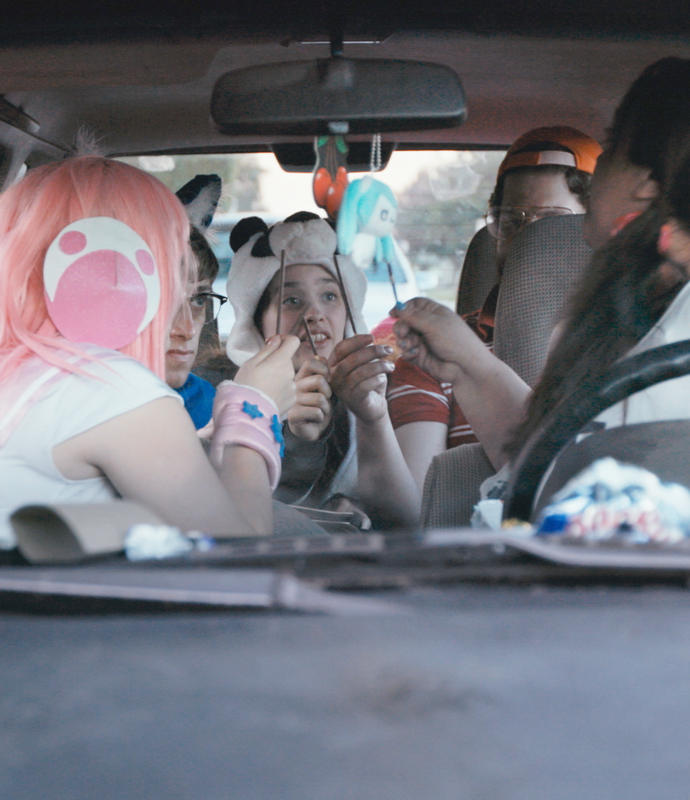 Created by Rhino Stew, the web series (or Weeb Series) follows 5 con goers on a trip to the fictional Kotakon. While there, tragedy strikes and the story is then presented to us from the socially uncomfortable view points of our main characters. I will have no shame in admitting that I have encountered every single type of person presented so far in the series. I was drawn into the narrative but found myself mentally checking people off a list. From both my past and present there have been representives of the tropes the characters make up or take part in. I even found a few things that I use to do and ended giving a few chuckles at the memories. Filmed in 2016, but still being released at the time of this writing. It was produced and directed by John Bickerstaff & Luke Palmer. In the words of the creators themselves, revealing too much about the story ruins the journey so I will stop there in discussing the plot. It will be easy to watch the series and think of it as just a lampoon. A hurtful satire of what is to be a “weeb”, but it is significant. It is necessary to look at yourself and any group you are a part of. That with a careful look at a fellowship of people who are constantly noted as being social awkward and ostracized from the “main stream normies”, you might cringe a bit. That is a good. Introspection is one of the best things for a person. I know a lot of people will go into this with a defensive stance. While the series was obviously made by a group who definitely has been to a con or 6, the plot might not sit well with some. They will find the need to explain away everything, to be upset at everything. But really please just watch it. Watch it to learn to see the humor in it all, that you are not alone, and you are maybe not as bad as you think. Those final two things are important to know. I watched this, and while I am no longer like them, I was. I cringe yet laugh and relate to this, and I feel better for it. Check out 2 Kawaii 4 Comfort on YouTube & Vimeo! Follow Rhino Stew on Twitter! And make sure to track this (painfully) beautiful story.